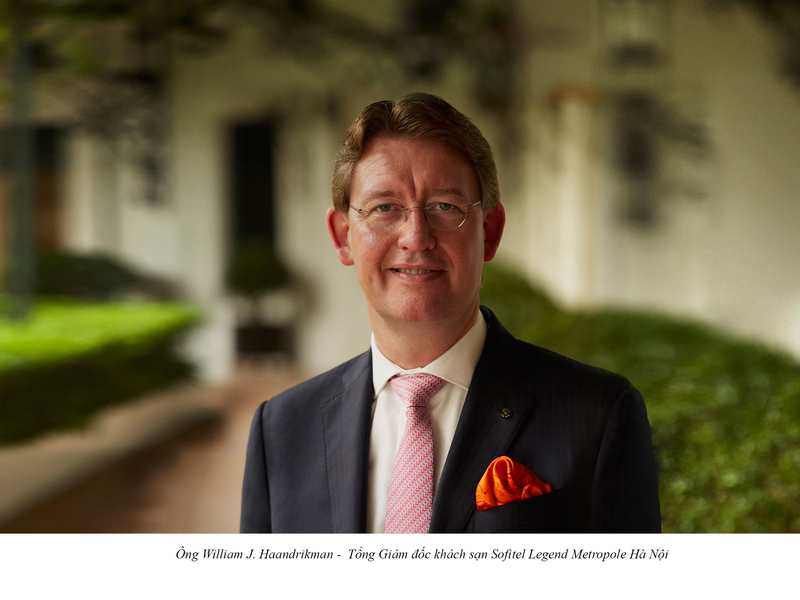 Sofitel Legend Metropole Hanoi has tapped a veteran of the hospitality industry, William J. Haandrikman, to lead the Grand Dame of Vietnam and its 650 hotel Ambassadors as general manager. Mr. Haandrikman was previously general manager of Thailand’s Sofitel Bangkok Sukhumvit. 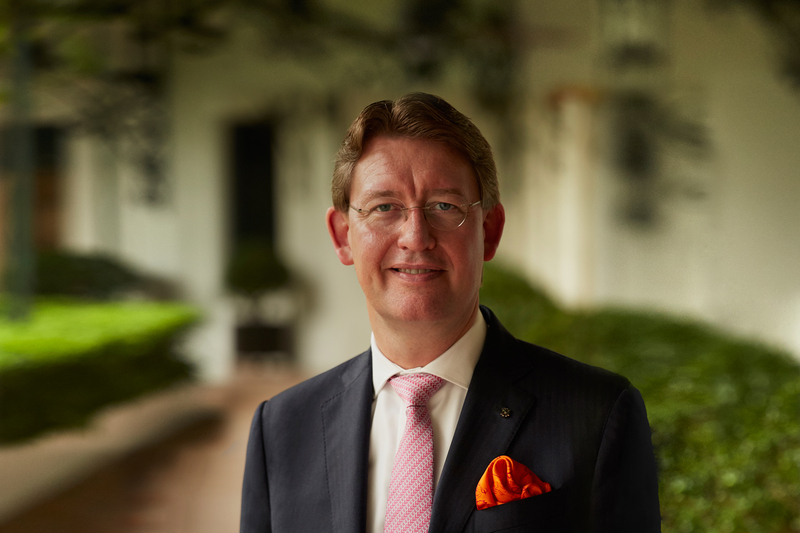 Mr. Haandrikman will also serve as the area general manager of AccorHotels North Vietnam. He relocated to Hanoi in June with 25 years of experience in the hospitality industry, having started with Accorhotels in 1992. Since joining the French hotel chain, Mr. Haandrikman has held senior management positions in Amsterdam, Brussels, New York and Moscow, as well as with the Sofitel brand in The Hague, Paris, Vienna, Shanghai and most recently, Bangkok. 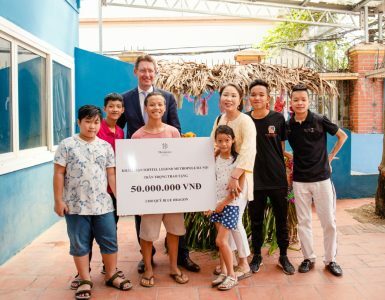 During his assignment in Bangkok, Mr. Haandrikman served as the cluster general manager for two AccorHotels properties, including the 345-room Sofitel Bangkok Sukhumvit, which under his leadership was positioned as one of the leading five-star properties in Thailand. The Dutch national also oversaw the opening and managed the prestigious Sofitel Vienna Stephansdom in Austria and the well-known Sofitel Paris Defense in France. Mr. Haandrikman is a graduate of Glion University, Hotel School in the Netherlands, ESSEC Executive Management Program and the Executive Management Program at Cornell University in the USA. 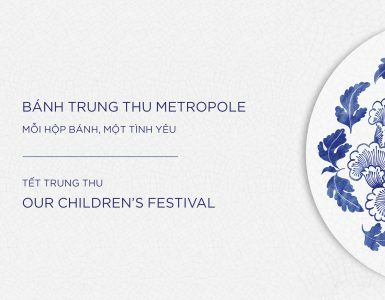 This June, Vietnam’s most storied hotel also welcomes a new Executive Assistant Manager. 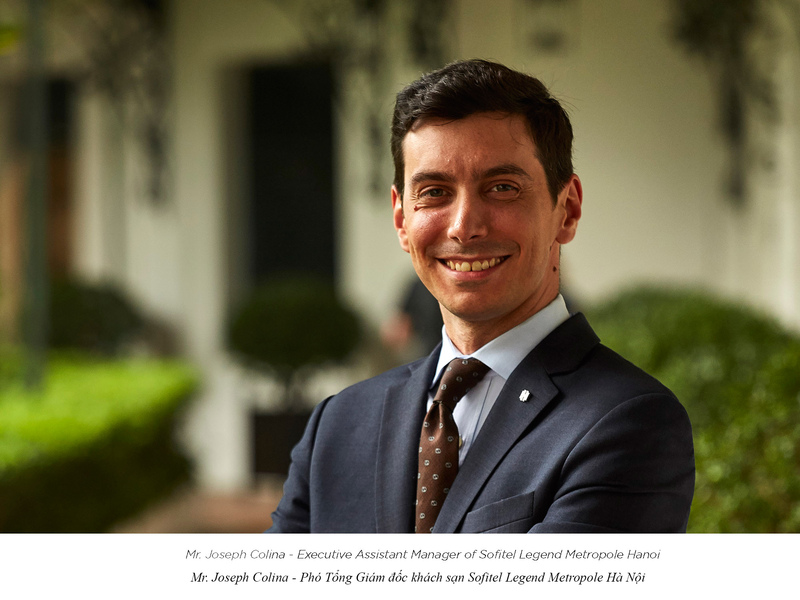 Joseph Colina recently moved to Hanoi from Washington D.C. where he was Director of Operations at Sofitel Washington D.C. Lafayette Square. Colina has more than 10 years of experience in the world’s leading hotels. 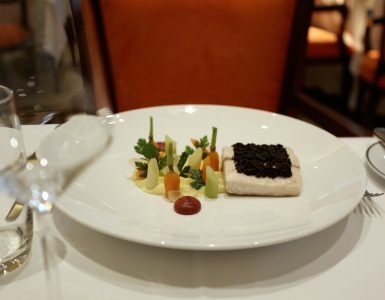 The American hotelier began his career as the Director of Guest Services at Sofitel Minneapolis in 2005 and later served as the Director of Guest Services at Sofitel Chicago Water Tower and Director of Rooms at Sofitel Washington D.C. Lafayette Square.